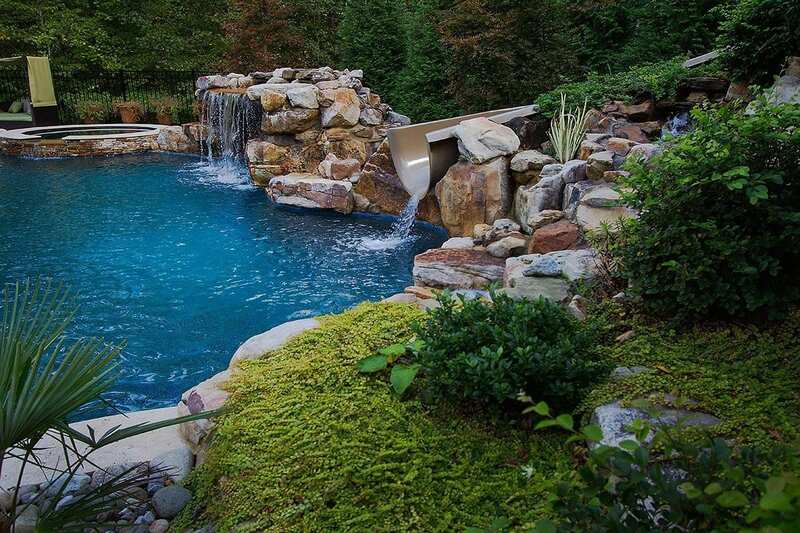 Blue Haven Raleigh Pools and Spas is not simply a custom pool builder serving homeowners throughout Central North Carolina. 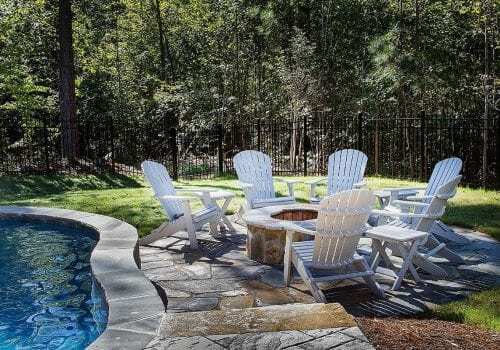 We’ are the area’s leading partners for unique, cohesive outdoor living spaces carefully designed for a beautiful, fully-coherent appearance, maximum functionality, and long-lasting quality. 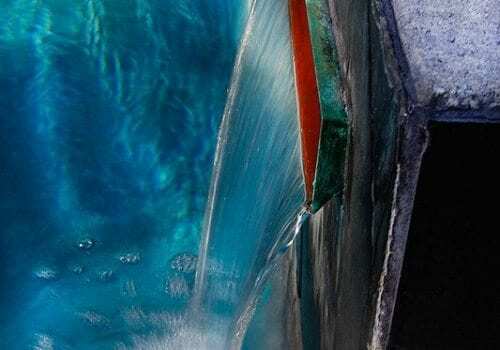 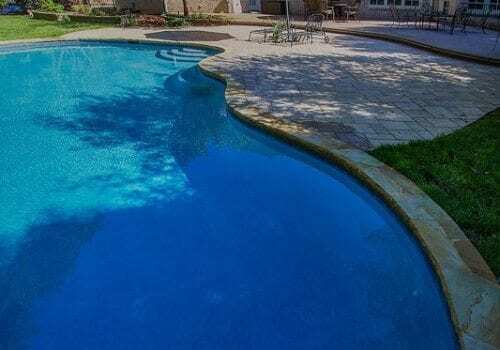 We have an unmatched client-focused process, delivering honest advice and support throughout, and we never recommend anything that will sacrifice the quality, appearance, or function of your custom pool in any way. 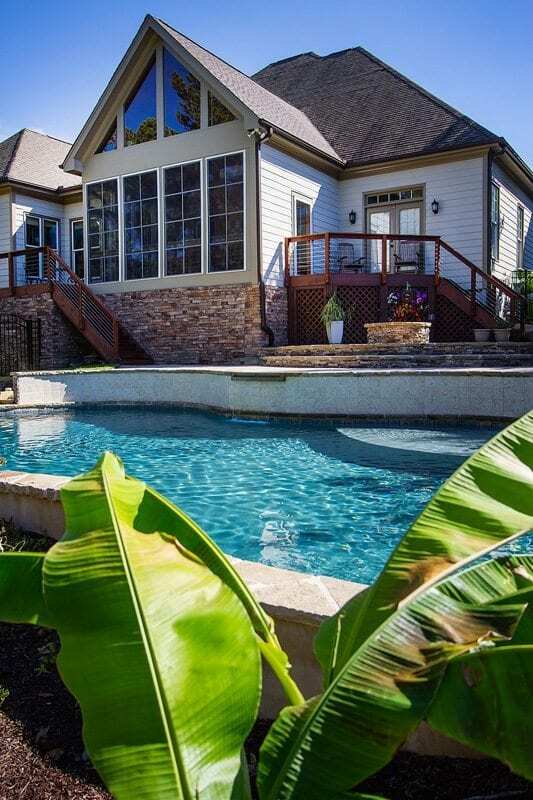 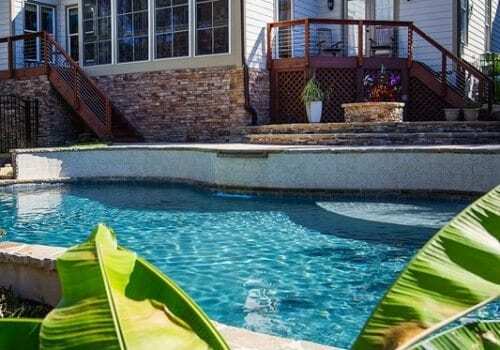 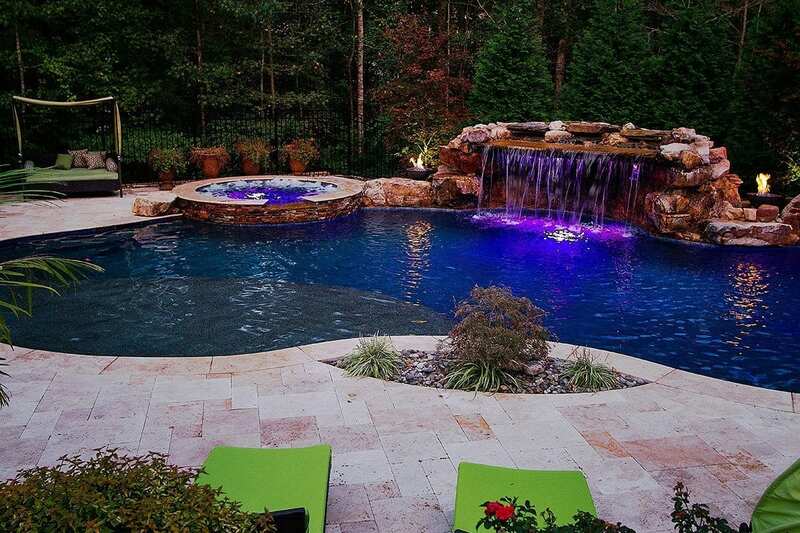 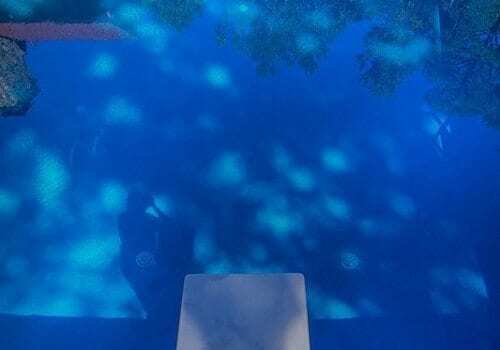 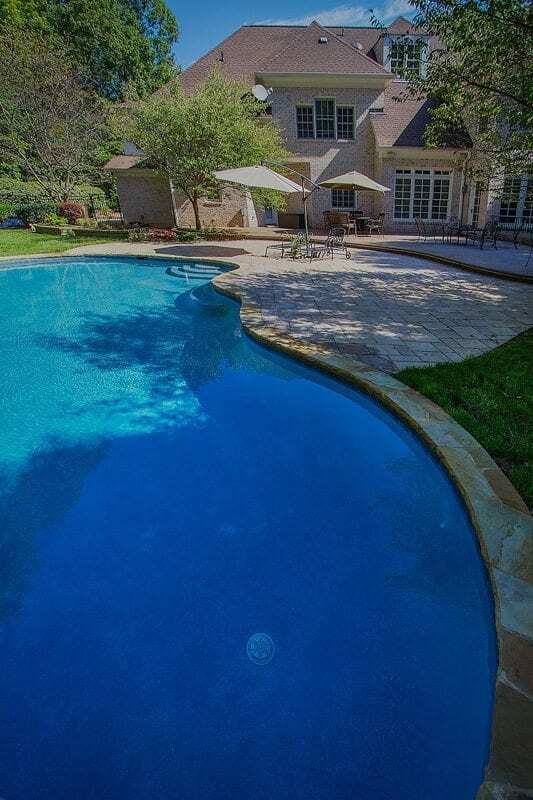 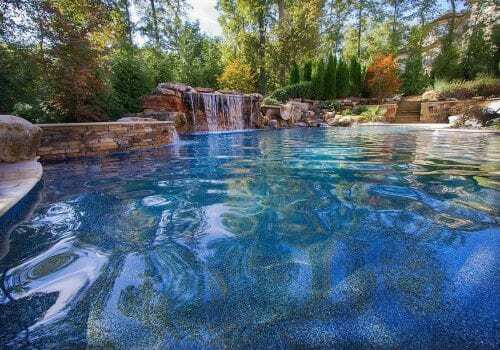 When you choose Blue Haven Raleigh as your custom pool builder, we will start by gaining a detailed understanding of your vision and your goals. 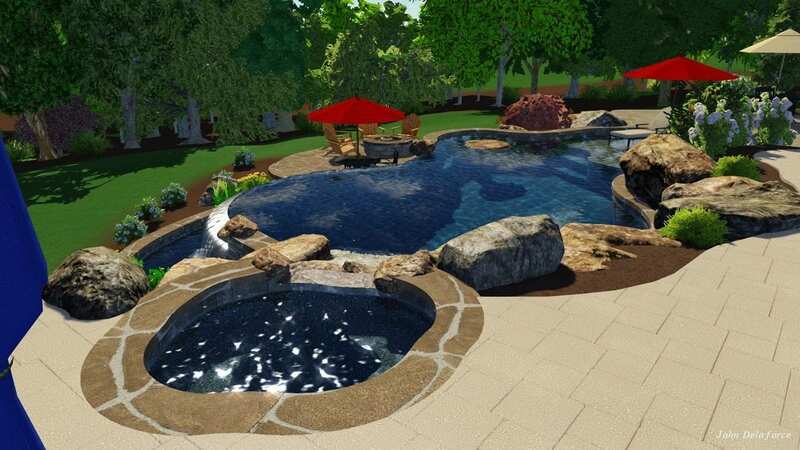 Our experienced consultants then guide you through the process of designing your perfect back yard, including expert advice in choosing all of the right materials for every aspect of your project. 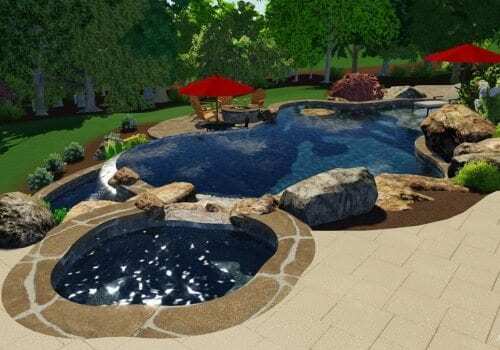 We will also provide you with a detailed, custom 3D video rendering showing your home and the finished outdoor living space we will be building, so you know exactly what to expect. 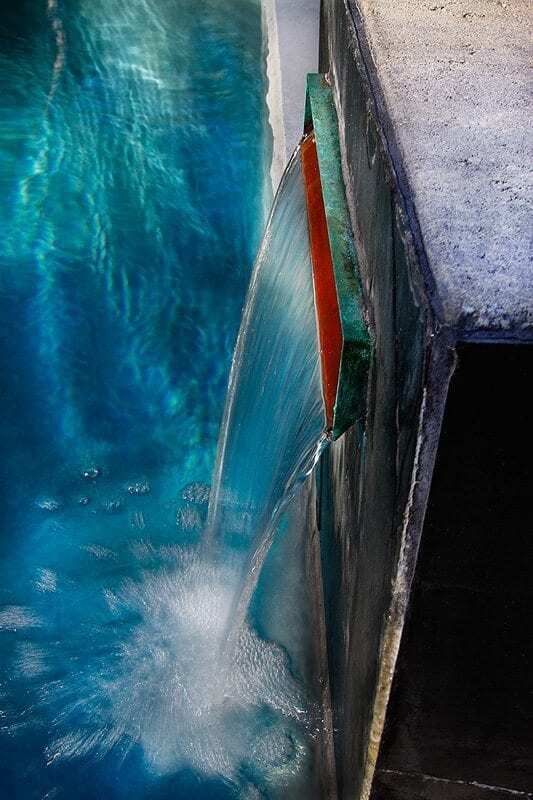 Why do we go to all of this trouble? 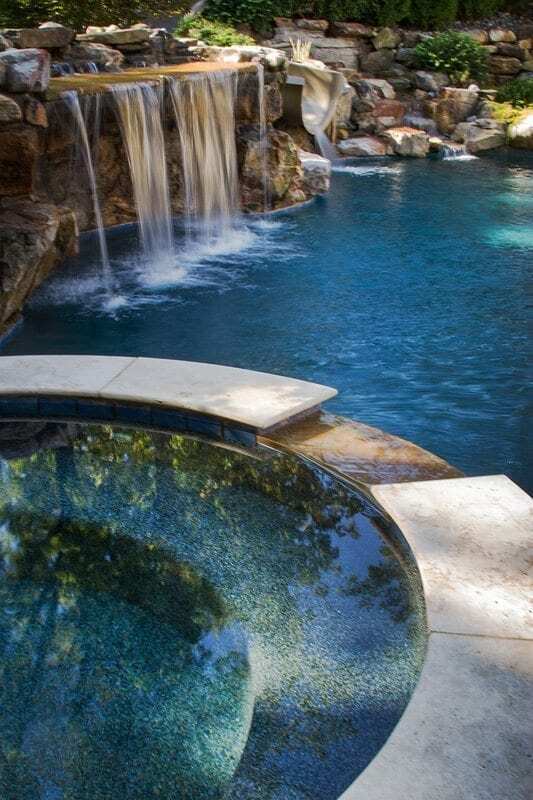 Simple: because we understand that the most beautiful, functional, and high-quality results can only come from the best plans. 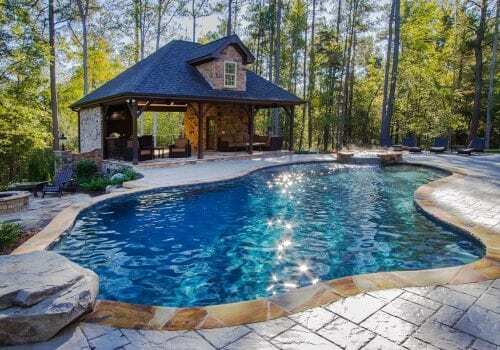 Blue Haven Raleigh is proud to support you even after your new pool and outdoor living space is completed. 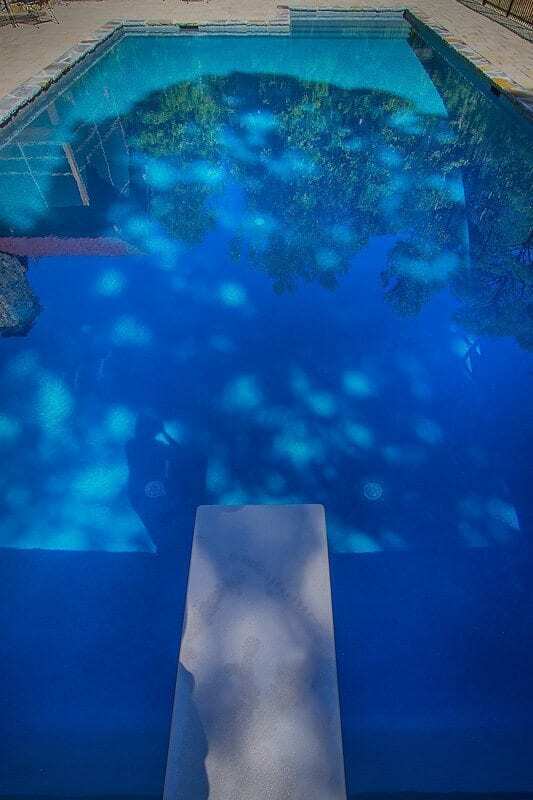 We will provide you with expertly-written, detailed instructions for operating your pool and spa, and we are always available to answer questions you may have. 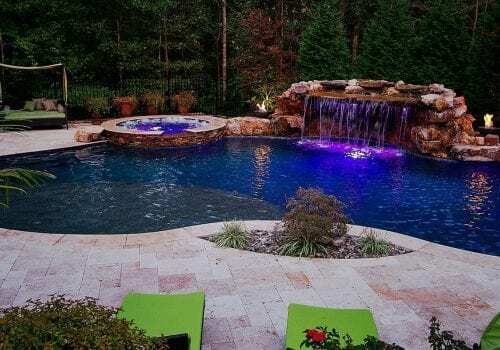 We take pride in all of our work, so we provide a full 3-year warranty, and we are pleased to handle all of your service and maintenance needs for the life of your pool. 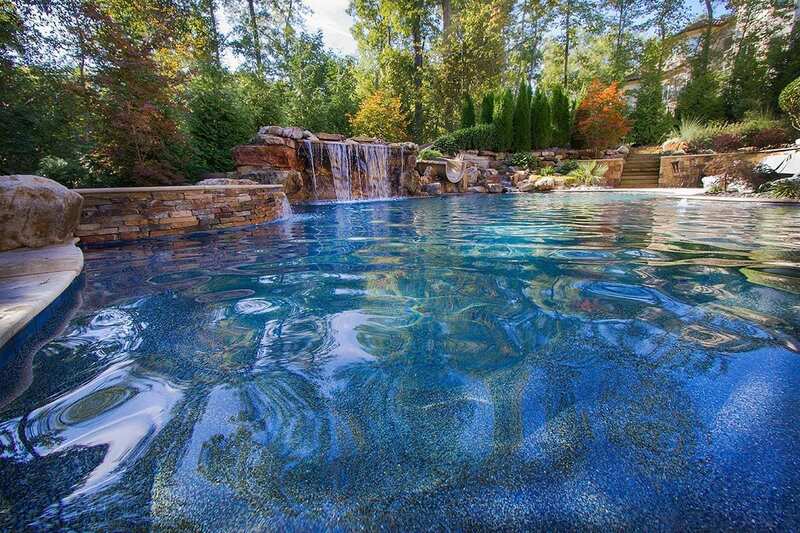 Once you become our client, Blue Haven Raleigh will be the only call you’ll ever have to make for anything related to your custom pool.